Yash Chopra's fondness for the colour white is no secret. Known to depict romance like a scenic dream and his leading lady as poetry in motion, almost every single creation from the late filmmaker features the purest of all shades in its most delicate form. 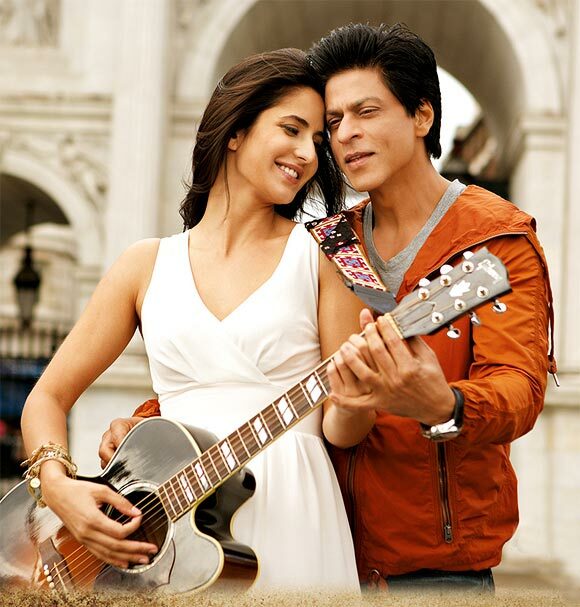 The legendary director's last film Jab Tak Hai Jaan is ready to hit the screens on November 13. And it too highlights Chopra's trademark virtue in Katrina Kaif's pristine wardrobe. Here's a look at some of his other memorable visions in white. In the opening credits itself; Preity Zinta makes her ravishing presence felt in creamy white churidar kurta teamed with dozens of silver bangles and other trinkets. Madhuri Dixit travels from Shah Rukh Khan's imagination to celluloid reality to embody Yash Chopra's drop dead gorgeous maiden in Dil To Pagal Hai. Caught between Sunny Deol's proper affections and SRK's nasty obsession, Juhi Chawla plays the sought-after angel with charm and chiffon. 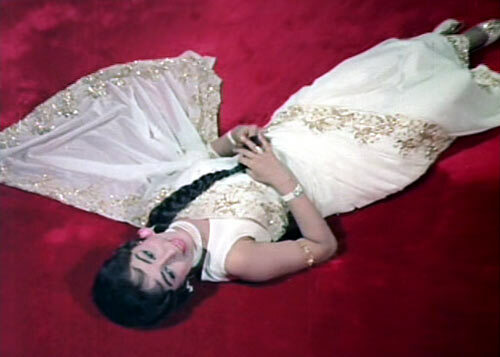 In many of Chopra's song sequences shot against the majestic Swiss Alps, not only the heroine but even the hero follows the popular dress code. Case in point: Lamhe. What do you expect from a leading lady named Chandni? A luminous Sridevi slips into every possible design in white for a major chunk of the romance and no one complains. Although Chopra's multi-starrer featuring the likes of Sunil Dutt, Rekha, Farookh Shaikh and Deepti Naval was a flop, the imagery of the lovely Farah Naaz in crisp white churidars stays on. 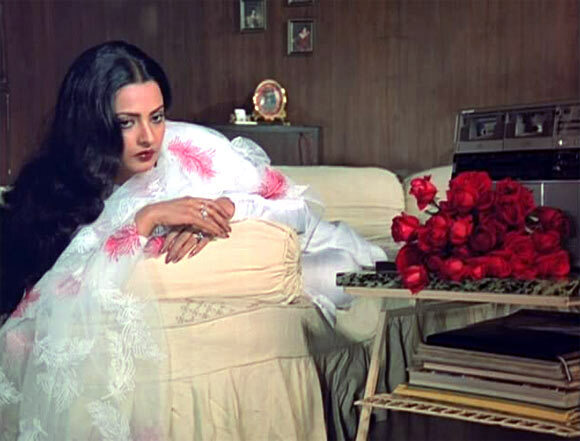 Playing an exquisite muse to Amitabh Bachchan's soulful poetry is Rekha in one of the most contentious films of her career. Of course her name is Chandni and white seems to be her favourite colour as well. Both Raakhee and Neetu Singh take turns to bask in the lady-in-white limelight as the story progresses to focus on two different generations in Chopra's most definite take on relationships, Kabhi Kabhie.